Welcome to North American Testing. This visual tour will guide you through our state-of-the-art facility and introduce you to the variety of services we have to offer. Feel free to browse around our office, classroom, laboratory and dosing stations. 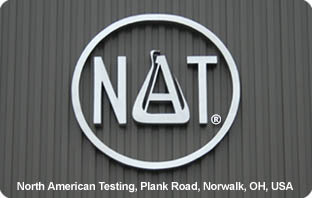 We're sure you'll see why we are destined to be a leader in water and wastewater testing and evaluation.